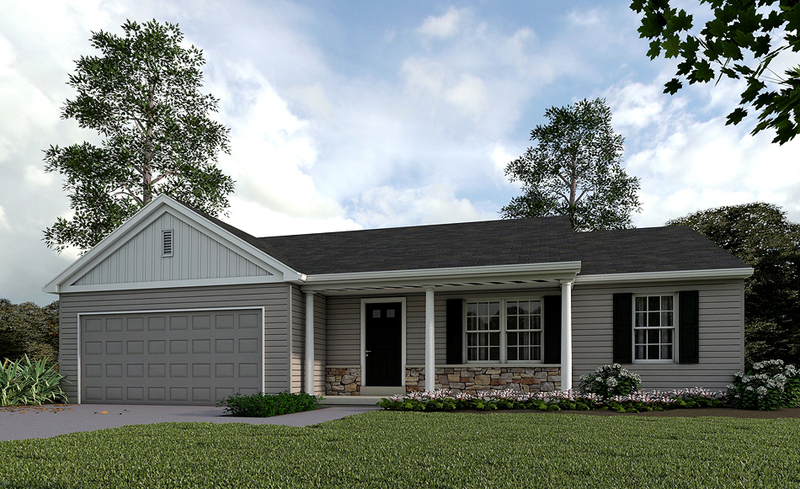 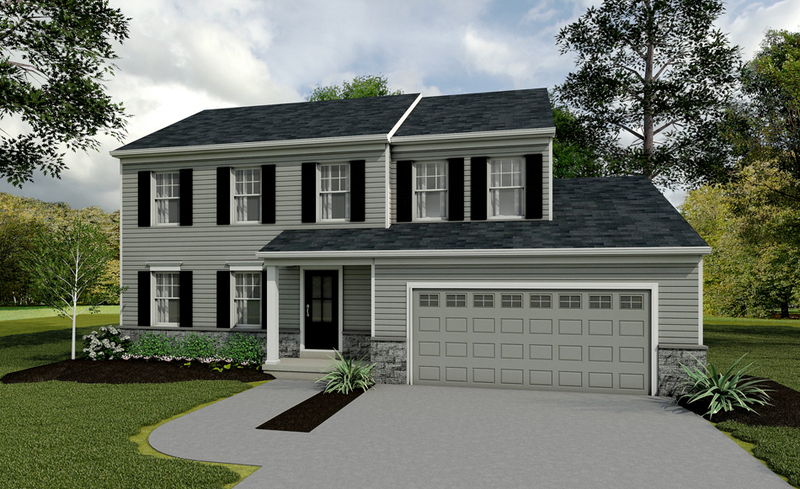 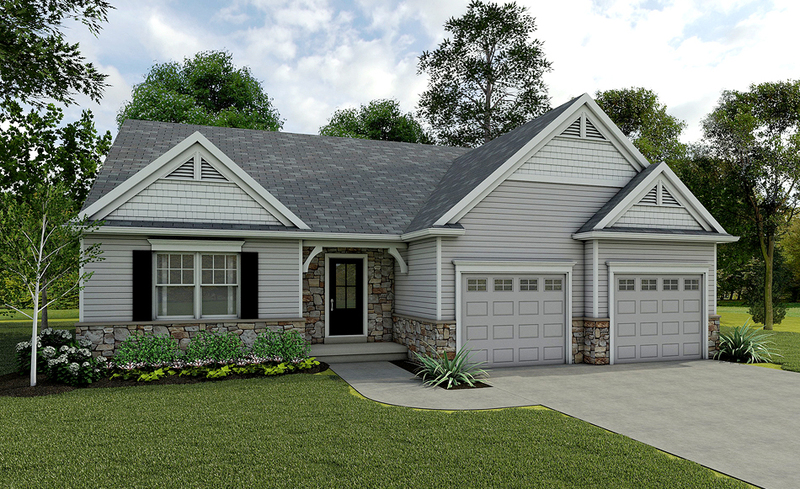 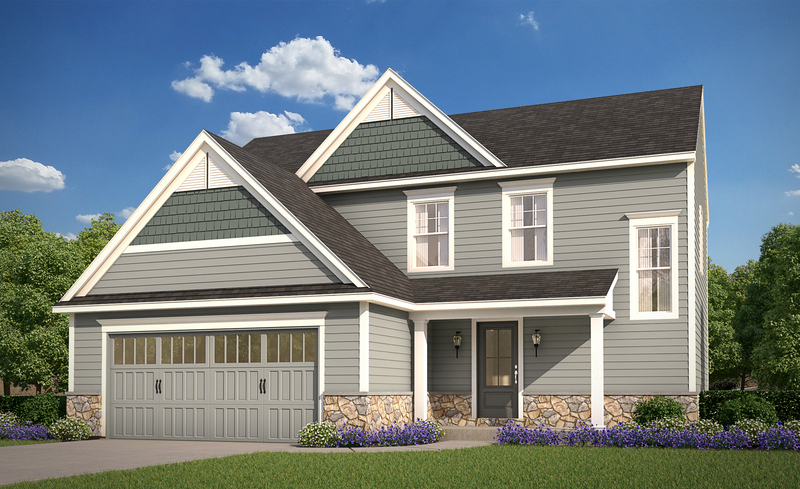 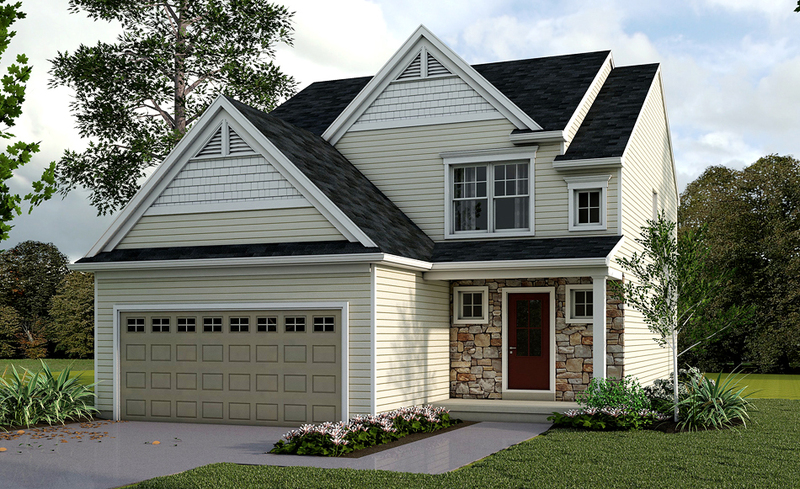 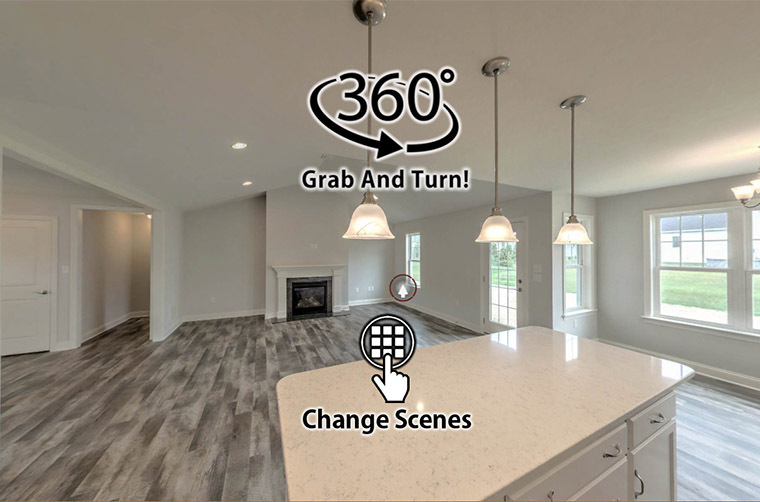 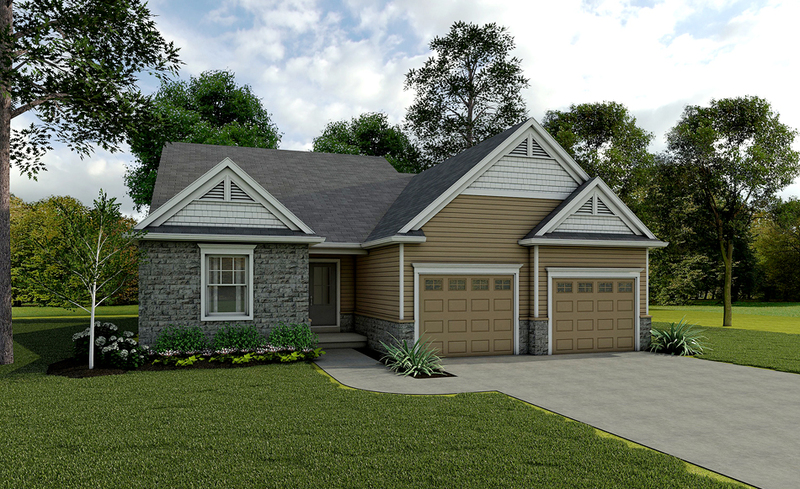 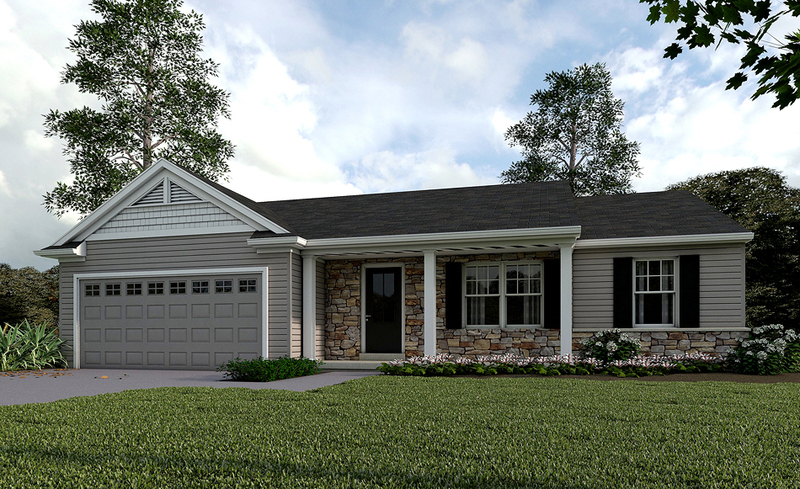 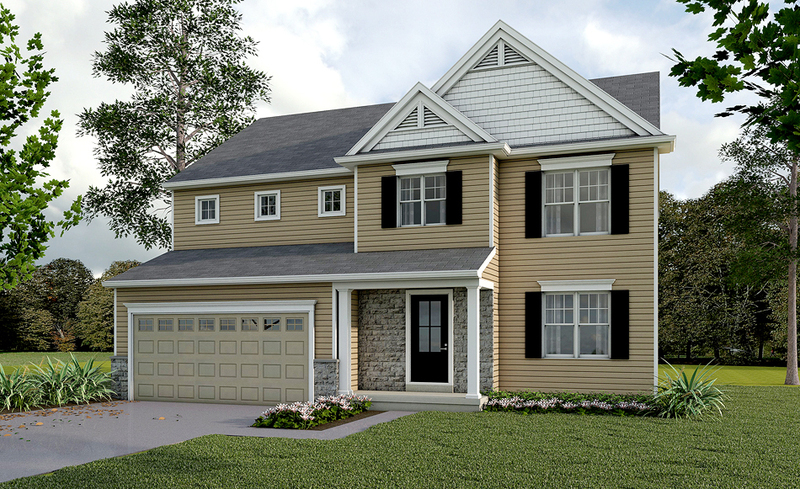 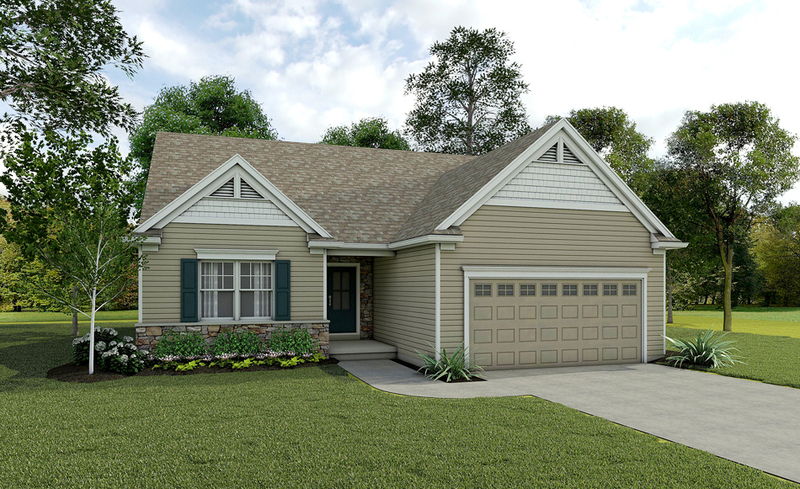 Begin your next chapter at Fox Run Creek. 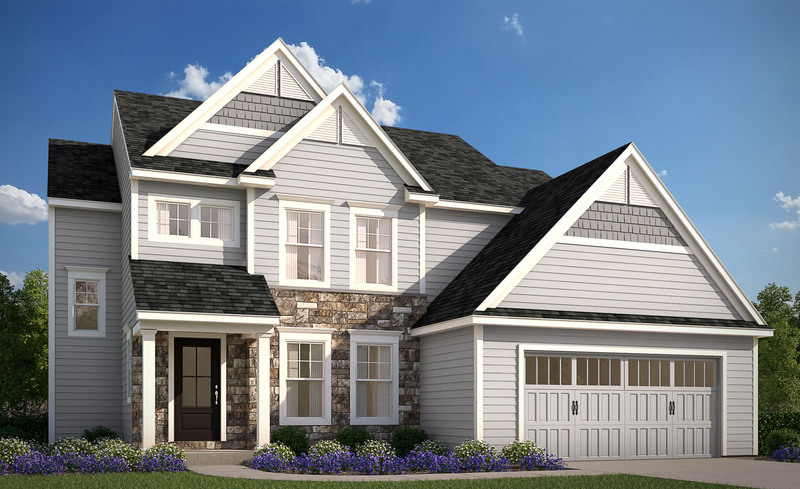 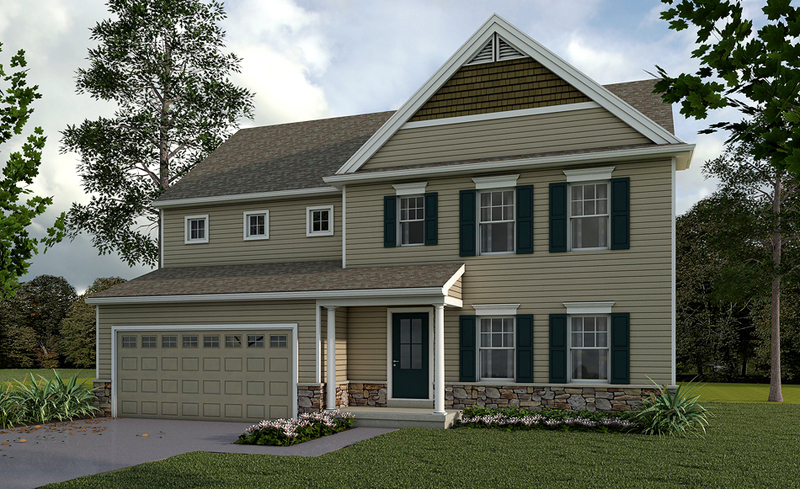 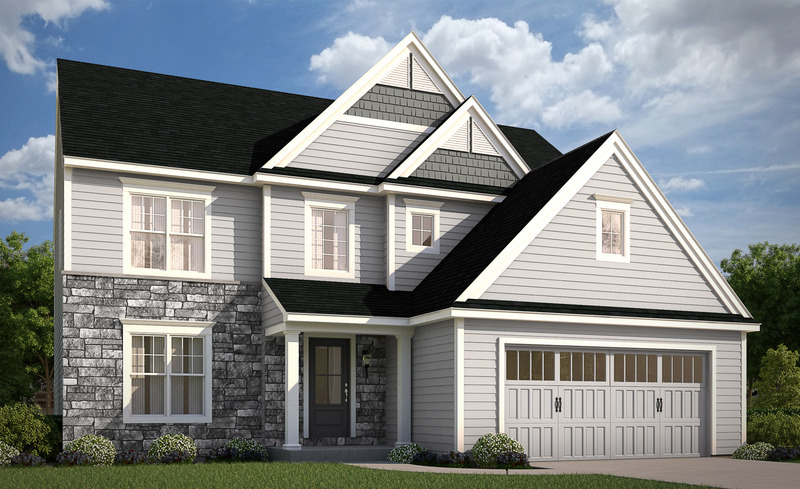 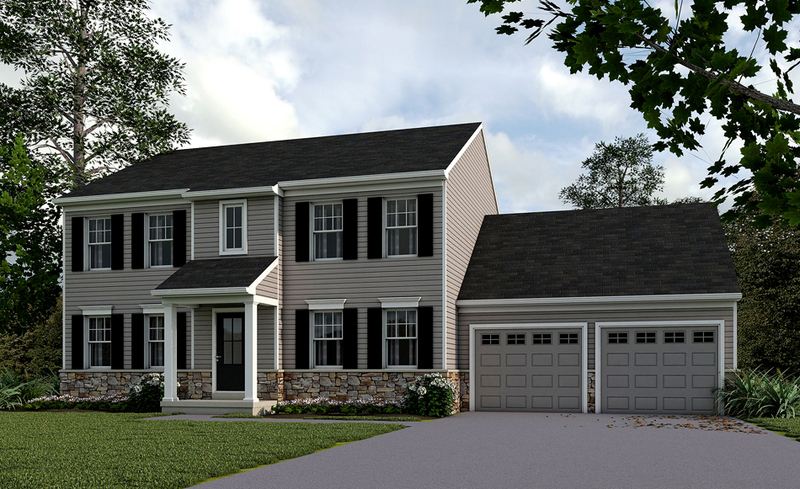 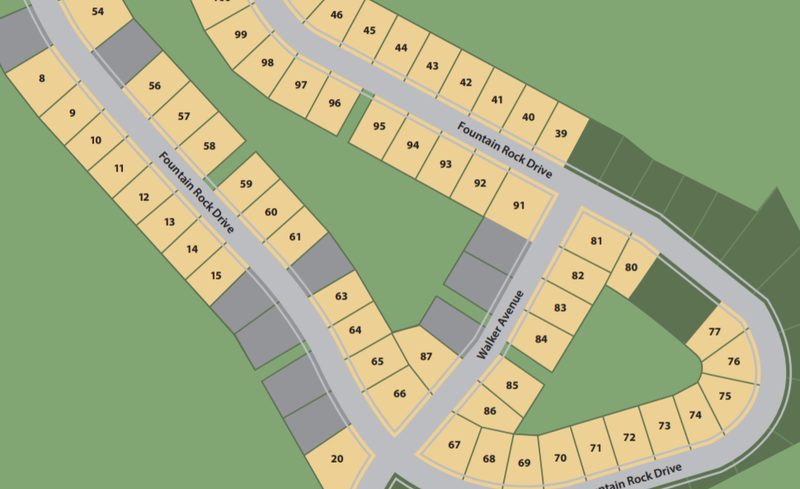 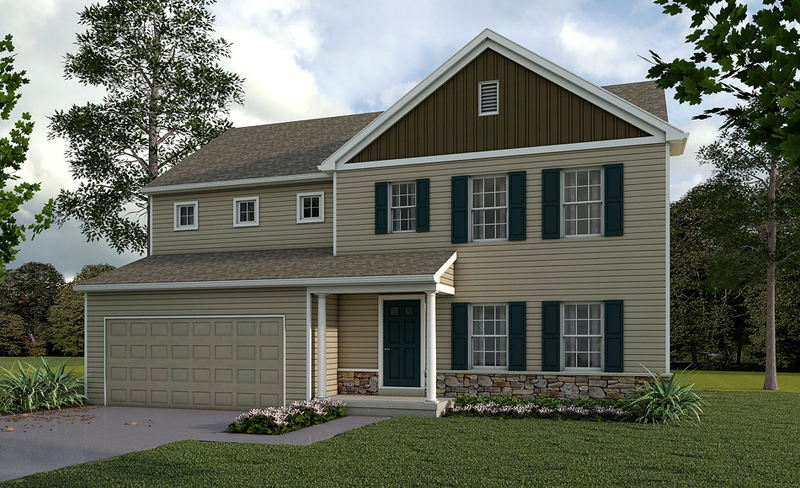 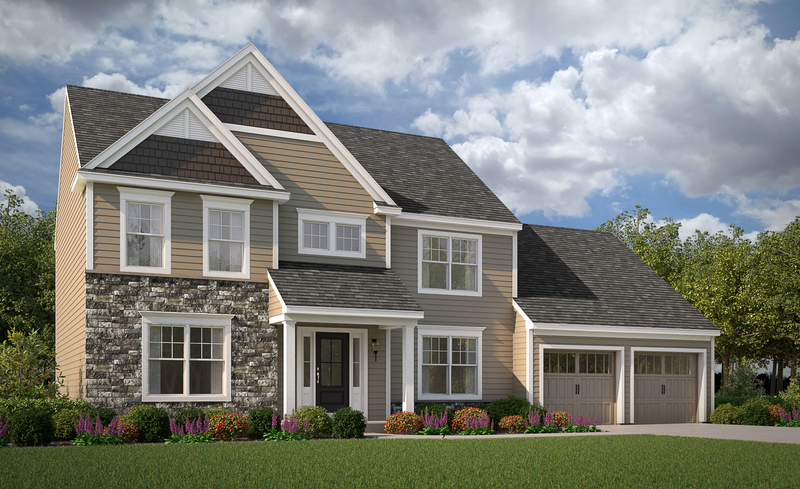 Located in Dover Township and the Dover School District, Fox Run Creek is conveniently located to some of the area’s best amenities – from parks and recreation to shopping and dining. 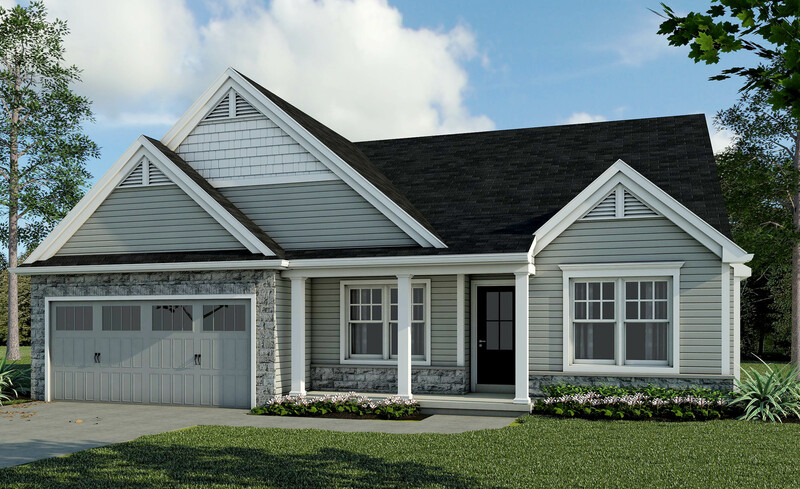 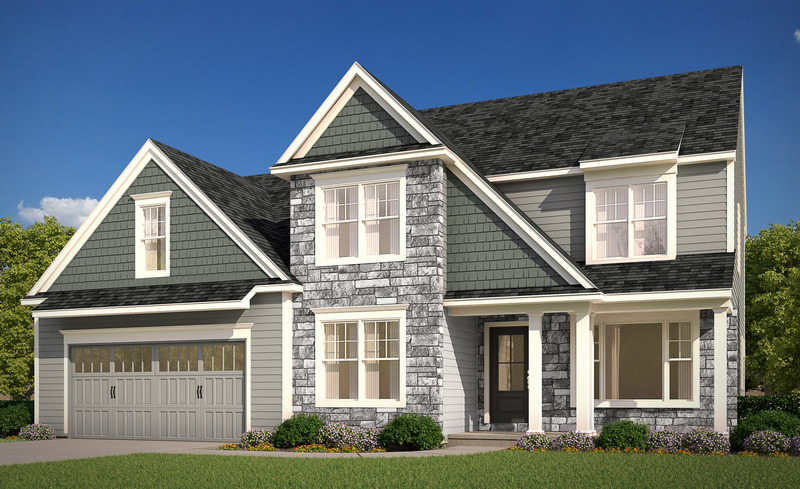 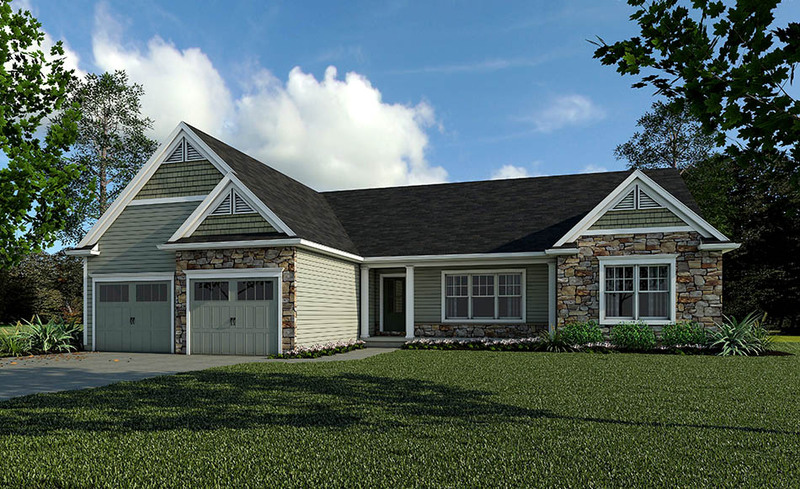 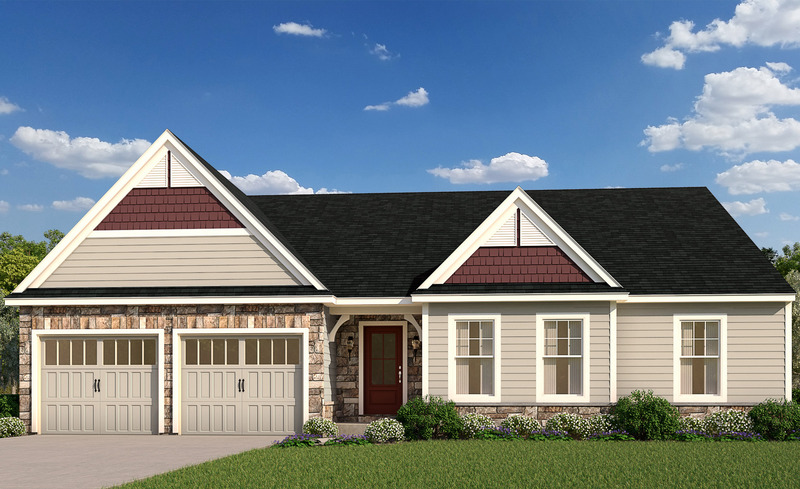 Choose from a variety of single-story and two-story home plans, each featuring energy-efficient, quality-built construction. 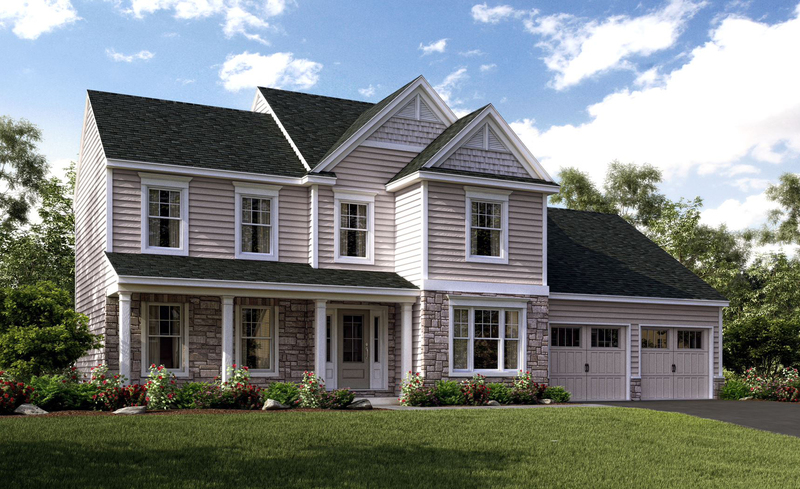 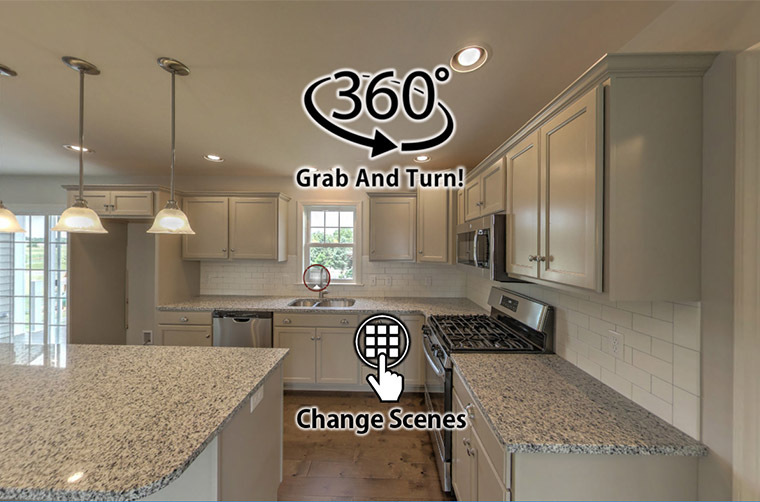 And you’ll love personalizing your home from our extensive offering of standard options and design features.